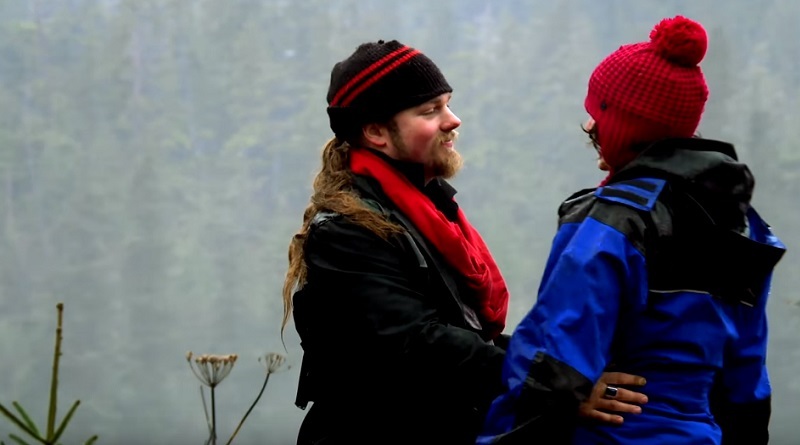 Alaskan Bush People star Noah Brown has married his sweetheart Rhain, who is now Rhain Brown, according to the social media captions. 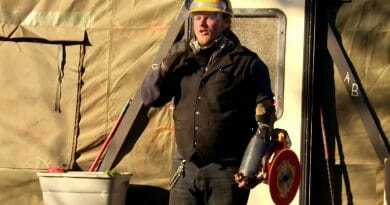 The couple met and dated while filming the show, which is set out in Browntown in the Alaskan bush. Fans are ecstatic over Noah Brown’s recent marriage, which they just announced on Twitter today. Furthermore, fans are showing their enthusiasm for the couple’s marriage by wishing Noah and Rhain much happiness online. They say a picture is worth a thousand words and one of the photos posted has Ami Brown front and center. The matriarch of this wolf pack, as the Brown brood like to call themselves, successfully battled advanced lung cancer last year. Ami is standing next to her husband, Billy in a picture. According to People Magazine, dad served as best man for Noah Brown at his wedding which took place yesterday, August 15. Congrats to newlyweds Noah and Rhain Brown! #AlaskanBushPeople????? The couple married in Idaho and their wedding was described as an “intimate ceremony. Noah Brown, 26, married Rhain, 27 had 25 people present to share in their special day. Wednesday is not a typical day to hold a wedding but there is not a thing typical about this family. The Alaskan Bush People stars are a family who marches to the beat of their very own drummer. With that said, Noah and Rhain picked Wednesday, August 15, 2018, as their wedding day because it was already a special date for the couple. That date is their two-year anniversary of the day they met. Two years ago Rhain was traveling through Alaska and she met Noah Brown in Hoonah. The couple was engaged on April 17, 2017. While on a sunset hike in Juneau Noah Brown proposed to Rhain on that date and presented her with an engagement ring he designed himself. Rhain has married herself a handyman extraordinaire! 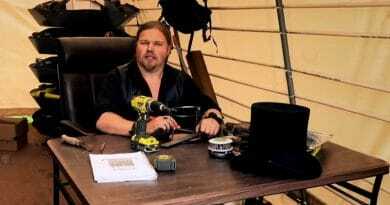 Fans of the Alaskan Bush People have watched Noah Brown concoct a number of creations out of things people discard. The bride’s new mother-in-law handed her a ring with a blue stone that she tucked into her bridal bouquet. This took care of “something borrowed” and “something blue” for the ceremony. That one ring killed two birds with one stone! The 25 wedding guests were mostly family. Noah Brown had most of his brothers with him on his special day and of course, his two younger sisters. You can see the family in the post below. It appears Matt, the eldest of the Brown brood was missing from the picture. The Alaskan Bush People reality show returns on the Discovery Channel this Sunday at 9 p.m. ET. 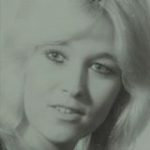 Be sure to follow Soap Dirt and for the latest info on all your favorite shows. Come back often for more Alaskan Bush People news.